The Malaysian International Furniture Fair (MIFF) is once again completely sold out and will feature its largest ever turnout of 650 exhibitors and a new showhouse — MIFF Living Atelier — in its 25th anniversary edition next March. MIFF runs from March 8-11 at the Malaysia International Trade and Exhibition Centre (MITEC) and Putra World Trade Centre. The biggest annual industry show in Southeast Asia expanded to 100,000 sqm in 2018. The record number of exhibitors will bring unbeatable range of products and incredible selections, giving even more reason for buyers to spend four full days to seek out the best merchandise and deals inside the 18 exhibition halls. Having built a reputation for top value in product quality, price and wide choices of all types of furniture, MIFF has upped the ante with its “Design Connects People” theme to boost more innovative products on the show floor by working closely with exhibitors and design focus segments that highlights lifestyle trends and advancing young talent. 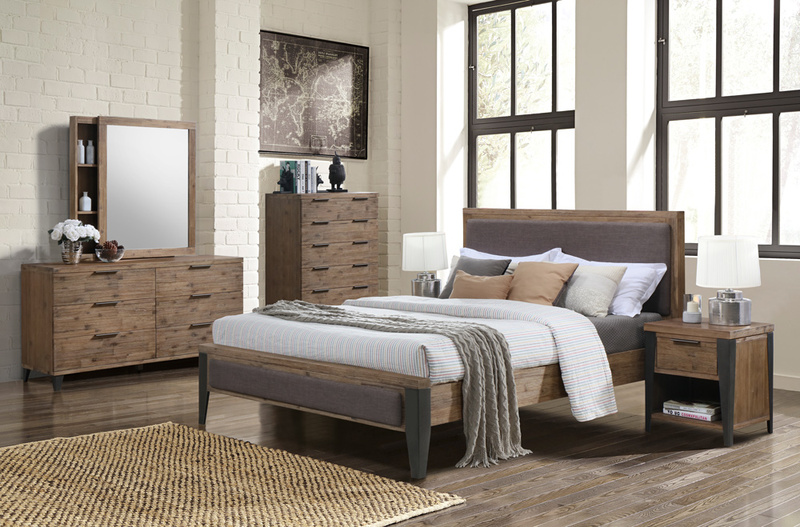 MIFF 2019 will see an exclusive promotion of Muar to celebrate its official status as the Furniture City of Malaysia and the freshly curated MIFF Living Atelier to draw eyes to the rising designer looks and craftsmanship of Malaysian-made furniture. “The response to MIFF 2019 underlines the importance and trust in the MIFF brand, and our ability to deliver quality buyers and business opportunities from around the world. With even more suppliers showcasing their newest products, buyers will have an exciting experience to shop and expand their network of vendors. 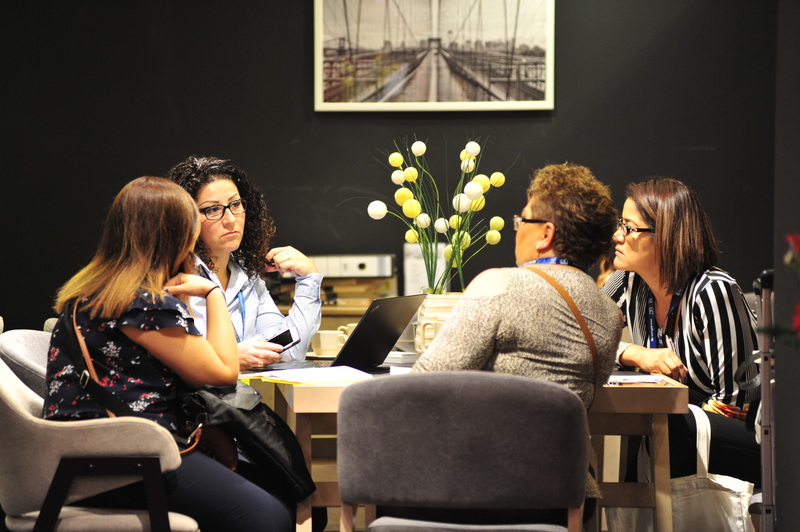 We are continually upgrading the creative elements of the show and MIFF Living Atelier is our latest effort as more specialised buyers are coming to MIFF to look for good alternative sources,” said Ms Karen Goi, MIFF General Manager. The buoyant mood extends to the robust rate of buyer pre-registration which is showing a significant increase in traffic from the United States and China, and noticeably, past customers returning to the trade show. Catch the best and latest from the heart of Malaysia’s furniture industry. Muar accounts for 70% of Malaysia’s exports to more than 160 countries. Over 200 Muar companies, making up half the number of Malaysian exhibitors, will be showcasing. A group of companies is in Muar Hall organised by the Muar Furniture Association, a strategic partner of MIFF. 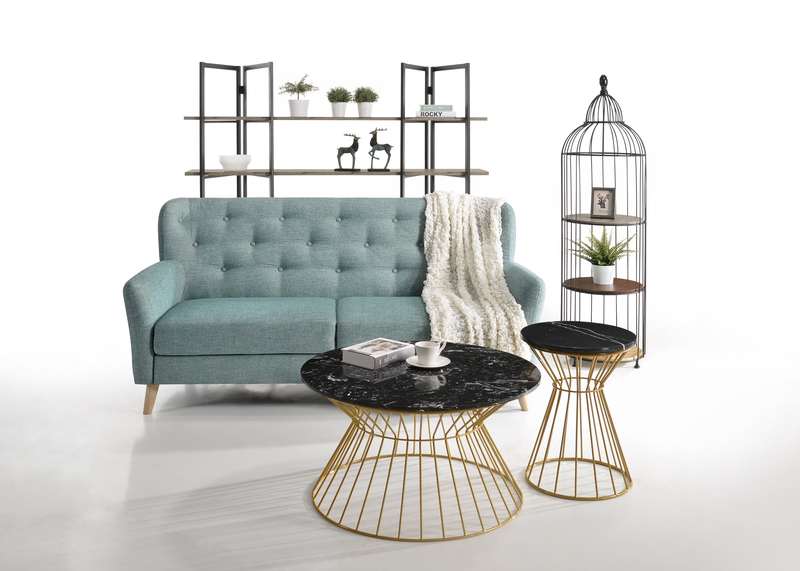 This latest attraction spotlights a well-curated mix of contemporary and modern appeal furniture crafted by Malaysia’s industry leading manufacturers. 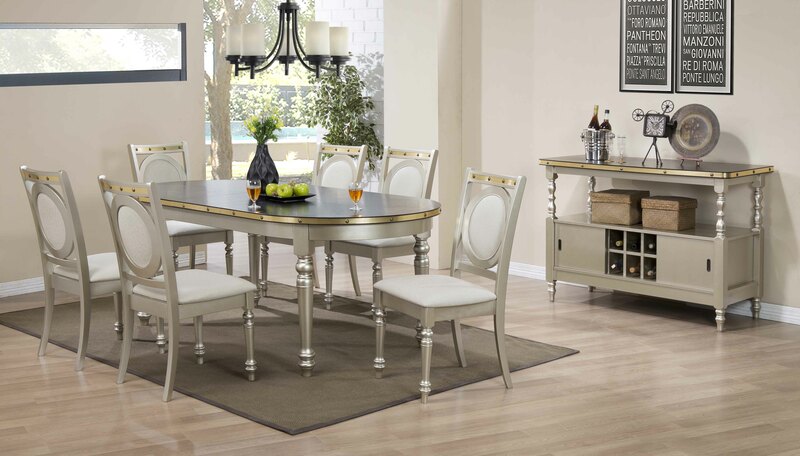 Visitors can explore and experience new styles of living area, bedroom, dining room and residential workspace. It adds to the existing show features i.e lifestyle setting floor designRena, MIFF Office, MIFF Timber Mart, International Hall, Sofa Hall, Muar Hall, China Hall and Taiwan Hall. Young designers are raring to show off their new collections after a successful debut last year in securing orders. MAD is the showcase for young talents to break into the real market. Many are star designers of the MIFF Furniture Design Competition (FDC). MAD also houses spinoff, FDC in Action, which provides product, booth and presentation styling services by past winners and finalists. The final entries of MIFF FDC 2019 are displayed in MAD. The highly popular gala dinner for foreign buyers will be hosted in the MITEC ballroom this time. The bigger venue seats 50% more guests for the entertaining networking event traditionally held on Day 2. Admission is free and on first-come, first-served basis. 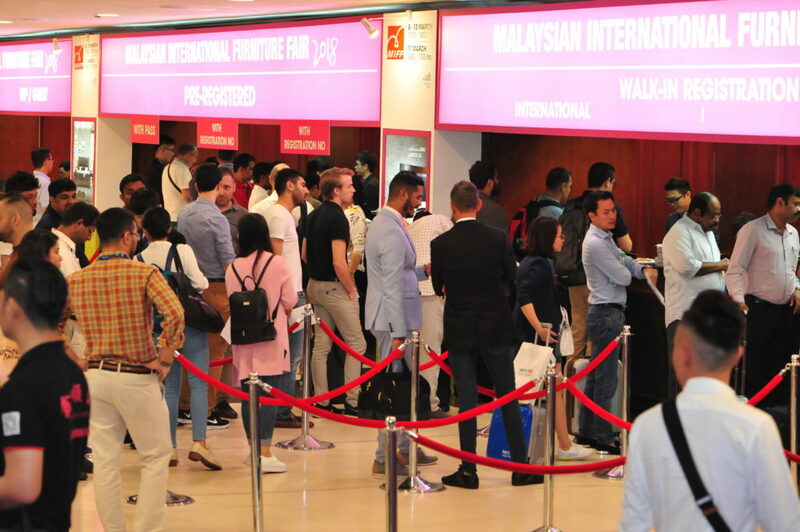 Buyers pre-registration continues on www.miff.com.my for attendees to obtain free admission passes and avoid on-site queues, early bird discounts in official hotels and enjoy meet-and-greet hospitality at Kuala Lumpur International Airport.